The Port of Charleston has closed and remain off-limits to all ship traffic until at least Sunday. The cruise port is shuttered to ride out the storm force winds of Hurricane Florence, which will still be severe despite a downgrading of the storm as it hits the Carolinas. The South Carolina Ports Authority said Charleston may reopen Sunday when Carnival Cruise Line has a scheduled departure to Bermuda. The line says the Carnival Ecstacy is expected to depart as planned and passengers can register for text alerts as information is updated over the weekend. Itineraries for the Carnival Pride and the Carnival Horizon were revised this week to stay well clear of the storm's expected path. Royal Caribbean and Norwegian also made changes to ship itineraries in the region. 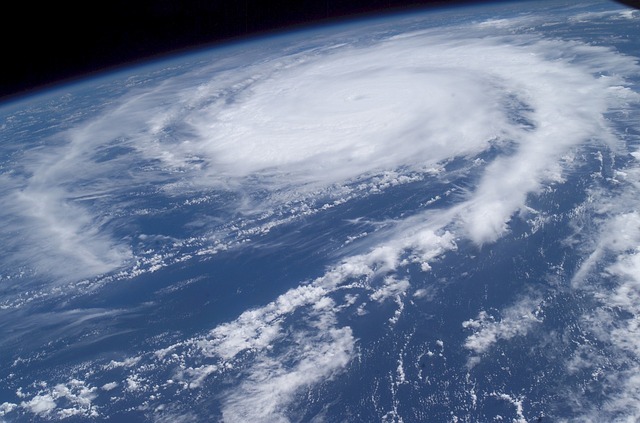 States of emergency were declared for North and South Carolina and Virginia, and residents have been ordered to evacuate from coastal areas in all three states. Now down to a Category 2 storm, Florence is still unleashing winds of about 90 miles per hour. The National Weather Service said North Carolina is likely to see eight months' worth of rain in two to three days. About 1,400 flights have already been cancelled in and out of several airports in Virginia, Georgia and the Carolinas.